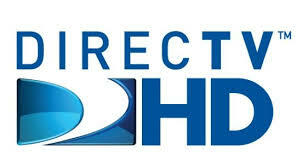 Residential DirecTV Satellite Television Installation in San Mateo, Redwood City, San Jose & the San Francisco Bay Area! The Remo Group can get you started with DirecTV Satellite Television whether you are in a single-family home, townhouse, condo or apartment. And if you CALL NOW, The Remo Group can set you up with an Internet and Phone Bundle that includes Internet and/or Phone Service with DirecTV, all with the convenience of consolidated billing, and the 5-Star Support that only The Remo Group provides! 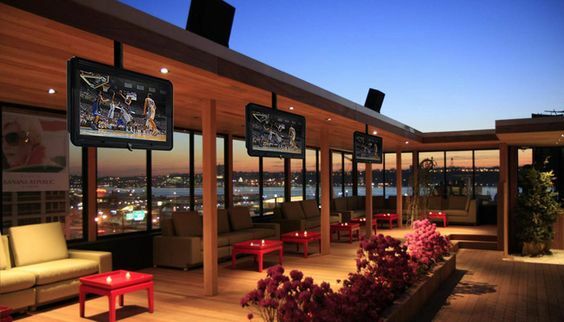 The Remo Group can set up your retail location, restaurant, hotel or other business with DirecTV Satellite Television service customized to the configuration you need. 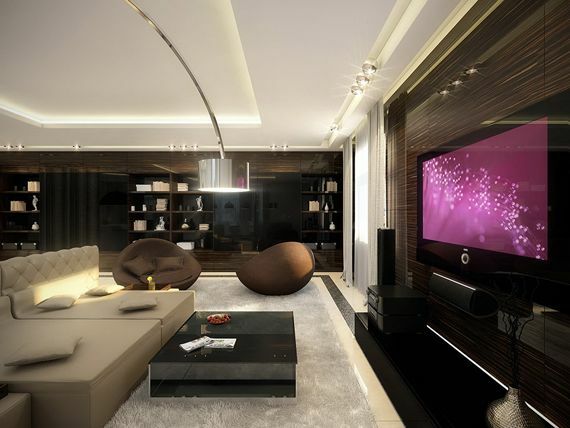 Whether it's a single television screen for your customers to enjoy, or a complex multi-room and/or multi-screen configuration, The Remo Group can set you up with exactly the packages and channels you need. The Remo Group is the preferred Satellite System Provider for some of the largest builders in the country. The list includes KB Home, Pulte Homes, Taylor Morrison, Standard Pacific Homes, and others. The Remo Group is there during construction to insure that the Satellite Infrastructure is done correctly. 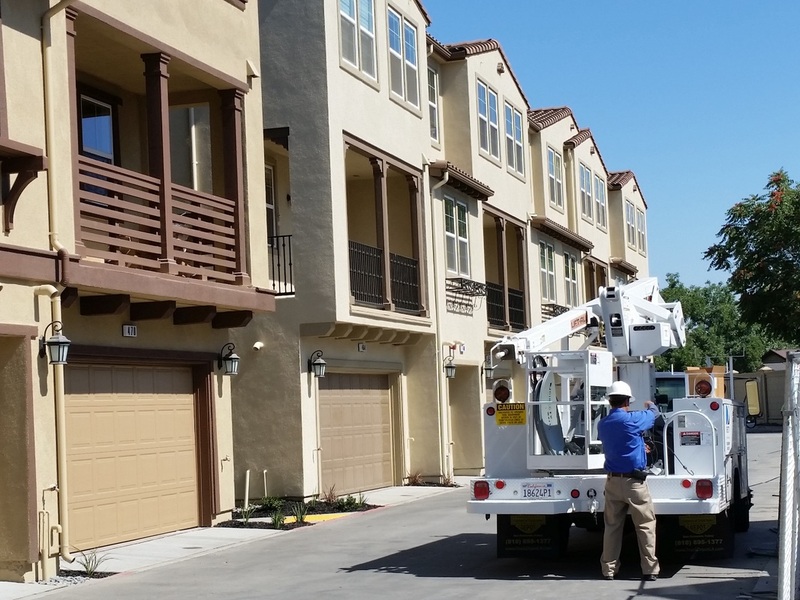 After completion, The Remo Group can also work with the community HOAs to provide residents in the communities with the latest hardware, trouble-free television service and the 5-Star Support they deserve. CALL TODAY to find out what The Remo Group can do for your community! RG6 Coax Cable – $2 / ft.